Click here to get tickets to my fall shows in Toronto, New Haven, and Ptown! Welcome to my website. I know! A website. Are those things still around? They are! And I love having one cuz it’s the one place you can find me EVERYPLACE. Right? Sooooo, on this site you can find my bio, and resume, and videos, and stuff I’ve written, and pictures, and acting reel and news of my latest endeavours (Ford Cassella Productions). Go HERE to get TICKETS TO SHOWS! And so you know: Maggie Cassella has tackled nearly every aspect of the business of show. 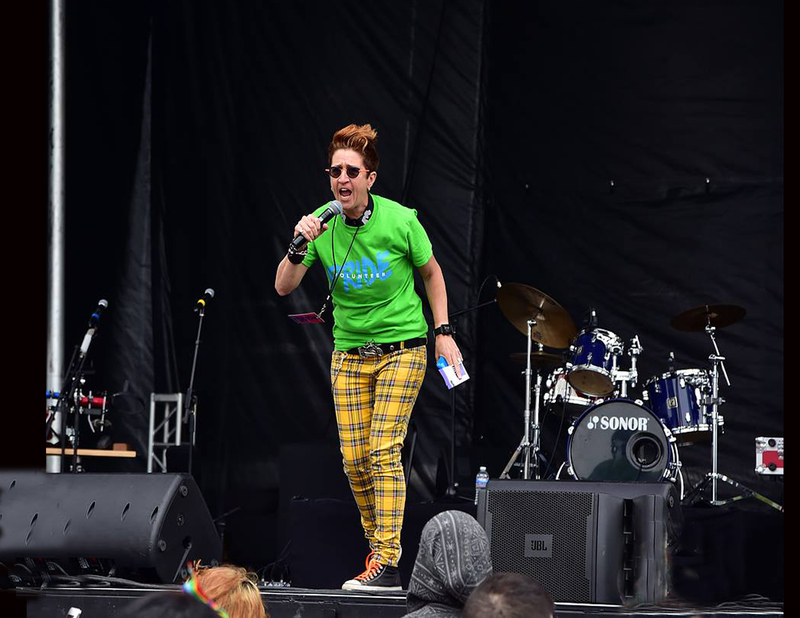 From on camera, on stage and behind a podium to behind the camera, backstage, and moving the podium, Maggie is an actor, writer, comic, public speaker, and full service producer. Sure. Seems impossible but for anyone who’s worked with Maggie, they will attest, she’s a whirlwind. (That’s a really nice way of saying she has Attention Surplus Disorder (according to Maggie ADD is a misnomer, she doesn’t have a DEFICIT of attention she has a SURPLUS of attention). But trust us (us being Maggie who else do you think is writing this), Maggie has learned how to harness that attention and deliver whatever you (the director, producer, or client) needs. Don’t believe us (again, this is Maggie you know that right)? Check out Maggie’s reels and some references below.Acting Reel, Hosting Reel, Stand-up ReelFor the fun, funny, funnderatious (not a word we (I) know that) stuff, keep scrolling! It’s official! Maggie Cassella has partnered (not THAT kind of partner BUSINESS partner) with Katie Ford (Miss Congeniality, Family Ties, Desperate Housewives, Prayers for Bobby) to form Ford Cassella Productions. (They tried Cassella Ford but it sounded like a car dealership. Try it. Just add “Downtown” in front of the names and next thing you know you’re looking at cars).